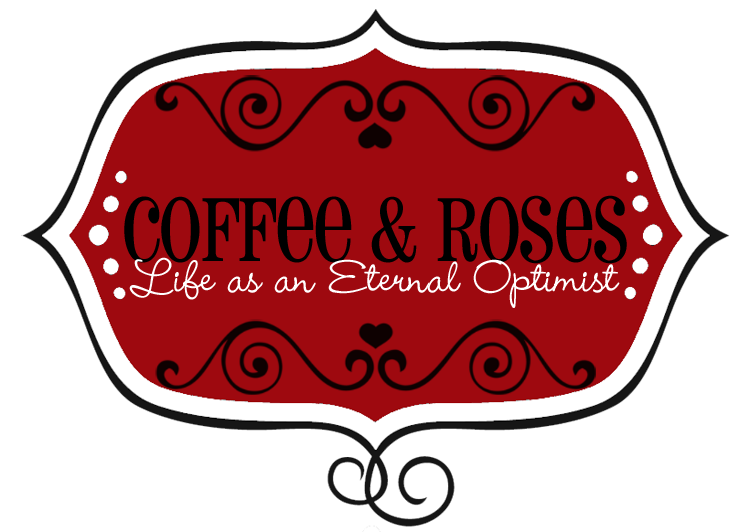 Coffee and Roses - Life as an Eternal Optimist: Welcome to My World - first reviews!! 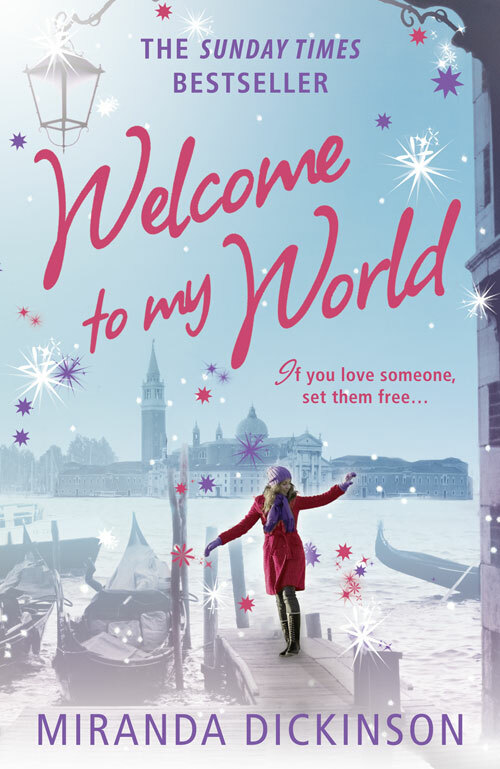 "Welcome to my World is a fabulous book filled with heartwarming characters, mouthwatering food and lots of romance and it will make you want to book your next holiday right now!" "There's some nice lines in gentle humour and a lot of joshing. Very easy to read... Altogether this is a fun and frothy read." Dot Scribbles said: "...a lovely book that I couldn't put down... 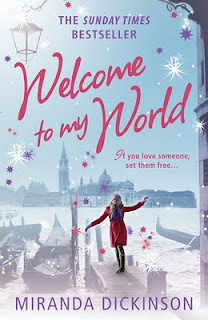 Welcome to my World is a great read... extremely entertaining and romantic." A huge thank you to the reviewers who have taken the time to read my book! I'd love to hear what you think, too, so please let me know!